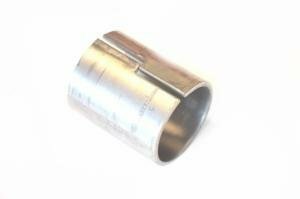 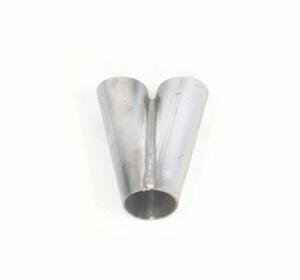 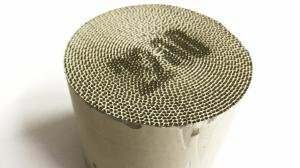 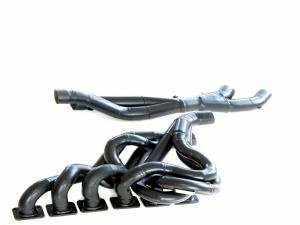 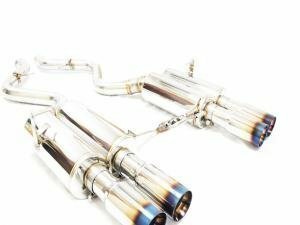 Exhausts and exhaust parts from gaskets and v-band flanges to catalyzers from top brands like Simons, Magnaflow, Supersprint and many more. 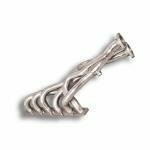 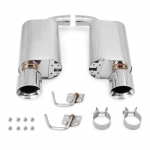 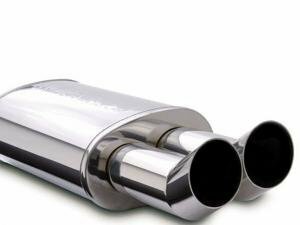 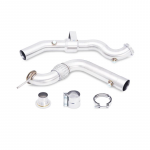 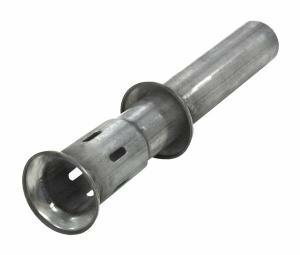 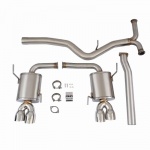 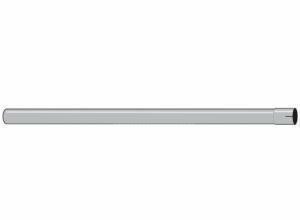 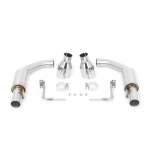 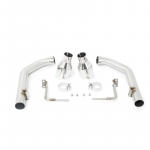 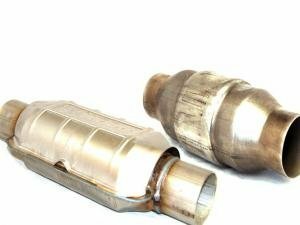 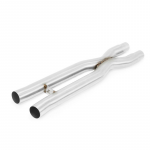 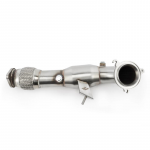 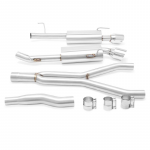 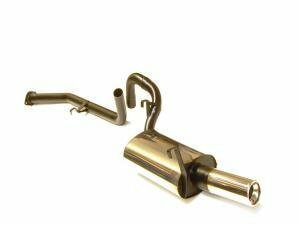 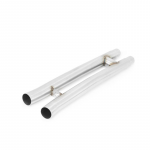 We offer bolt-on performance exhausts as well as OEM replacements exhaust parts. 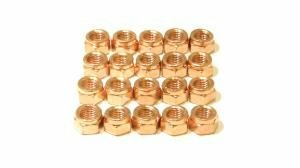 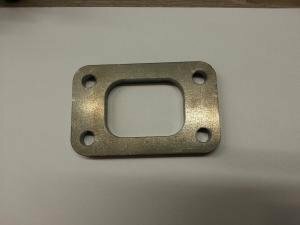 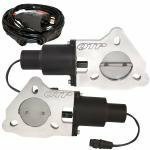 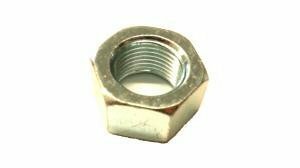 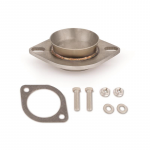 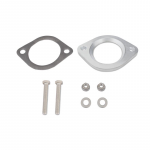 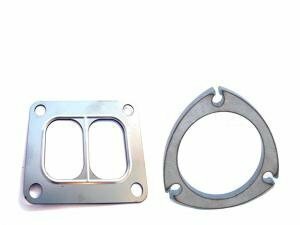 These parts fit directly in place of the original item, and are easy bolt-on power additions to any car.